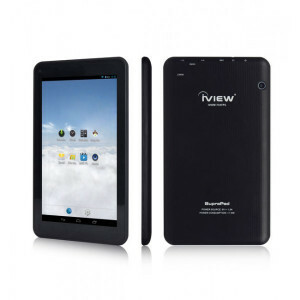 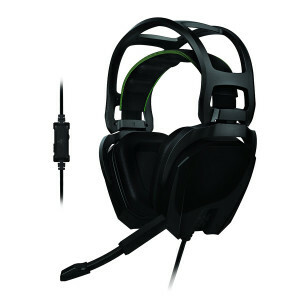 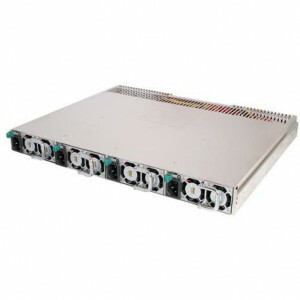 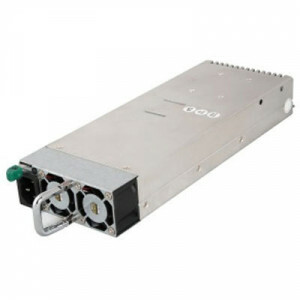 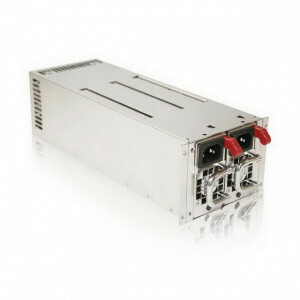 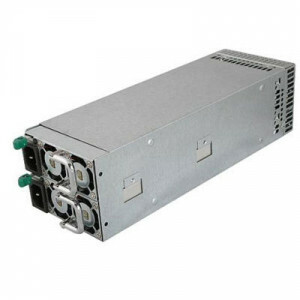 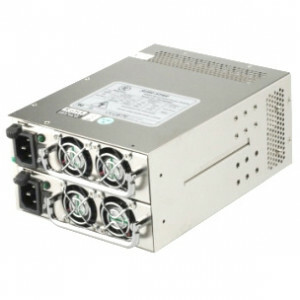 ETA 5/22 iStarUSA XEAL IS-460R2UP 2U 460W Redundant Power Supply, Active PFC, RoHS Compliant. 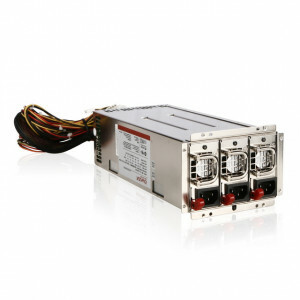 Thermaltake Toughpower Server Edition 550W 1U Redundant Module, Model: WSPM0005. 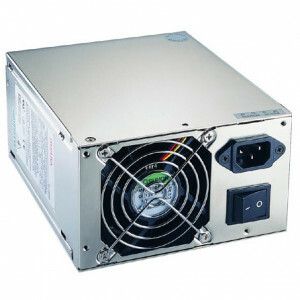 Thermaltake Toughpower Server Edition 550W 2U Redundant Power Supply, Model: WSPR0016. 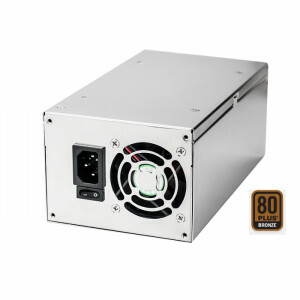 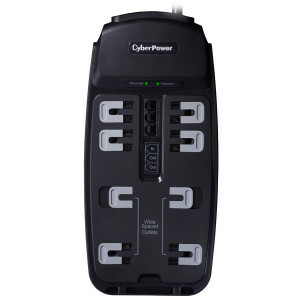 Thermaltake WSPR0013 Toughpower Server Edition 1500W 1U Redundant Power Supply.